Back to school is in full swing for us. We had welcomed a summer of getaways, friends, family and relaxing. The summer seems to slip away faster each yea as the girls get older. Thankfully, we were ready for the transition back to our routines. With that also comes a whole lot of delicious lunchtime favourites! My girls love being in the kitchen, so coming up with lunchtime ideas always makes for family time! It is important that my girls eat a healthy lunch, since it really is their fuel throughout the day. I love that Summer Fresh has such a wide selection of different dips and hummus for making the perfect sandwich, pita, or wrap! For my latest creation, I went with the Summer Fresh Spinach Dip as well as Summer Fresh Roasted Red Pepper Hummus to give that extra kick to my Popeye Turkey and Hummus Wrap. Spread Summer Fresh Dip and Hummus on wrap. For some more fabulous lunchtime ideas, browse the Summer Fresh Sandwich Recipes! You can also check out more Summer Fresh on Twitter, Facebook and Instagram. 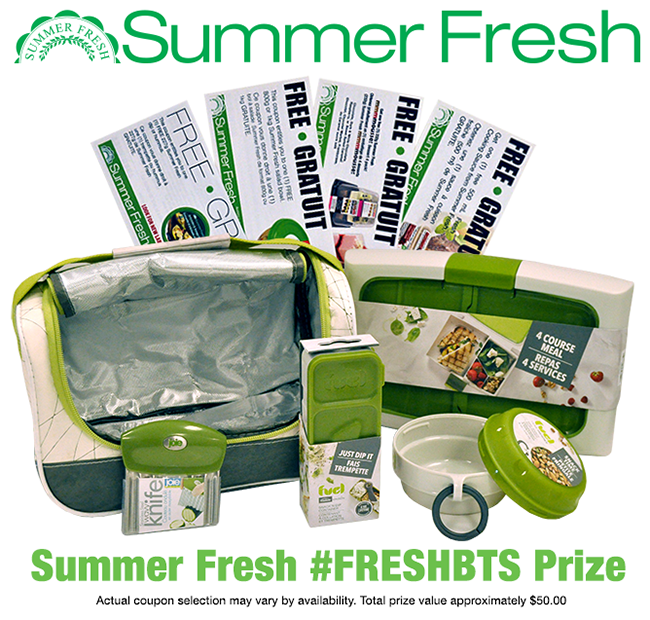 Summer Fresh is offering a $50 Prize Pack to one lucky Canadian reader! Disclosure: This post is sponsored by Summer Fresh. All opinions are honest and that of Sober Julie. I am a girl that loves my wraps, less carbs ;) And I almost always start my wraps with a spread of hummus or red pepper dip hummus. Just makes everything stick and adds such great value, again with few calories. Nothing beats a big fat wrap of fresh from the garden tomato and lettuce sandwich, smeared with Red Pepper Hummus. Maybe some turkey bacon too. 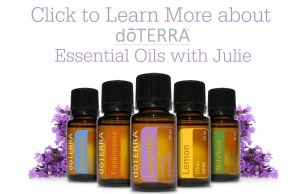 Thanks for the chance to win this fabulous prize! I would like to try Summer Fresh hummus, dips or sauces with my favorite Montreal smoke meat on a Kaiser bun. I would like to try it with a ham and cheese sandwich. I love hummus on wraps with sprouts, cucumbers, lettuce and turkey! I would like to add some hummus to an egg salad sandwich, topping it with some fresh lettuce and tomatoes. I would love to try the hummus dip! I’d like to try it in my tomato and cucumber sandwich. 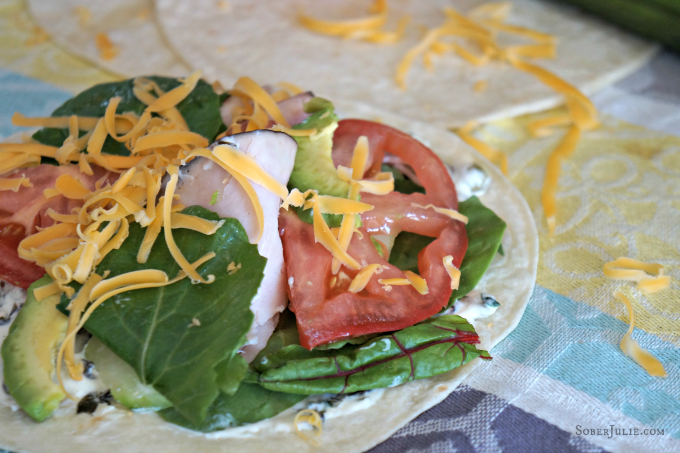 I’d love to add tzatziki to grilled chicken and fresh vegetables for a wrap. My favourite sandwich I’d like to try Summer Fresh garlic hummus with is a whole wheat hummus wrap with alfalfa sprouts, chives, smoked salmon, diced tomatoes and cucumbers. Thank you! 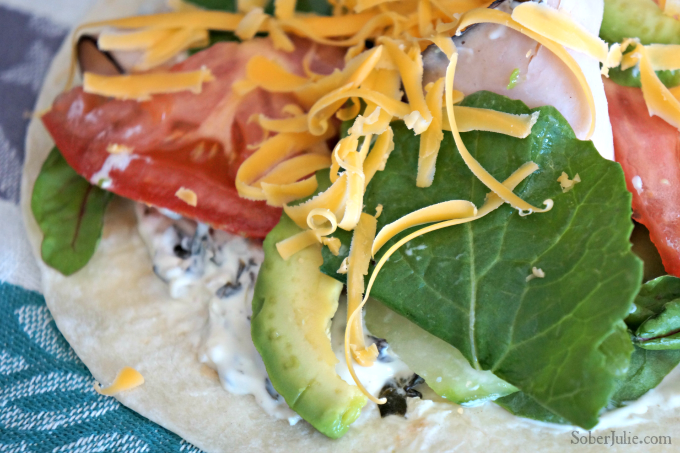 I love a good turkey wrap! I would try it on a toasted tomato. I eat wraps instead of sandwiches but hummus would be delicious on a wrap with lettuce, turkey, cheese, tomatoes and pickles! I Would make a delish veggie sammy with garlic hummus, red pepper, cucumber and salt and pepper. Yum! I’d try it with roasted chicken breast. 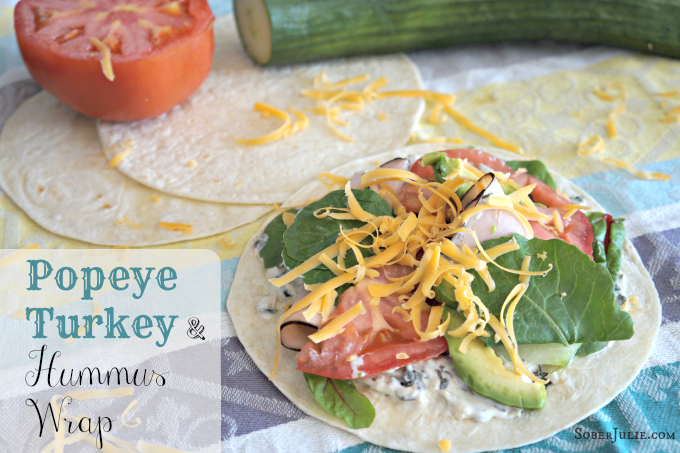 Never had it on a sandwich – but might be good in a wrap with turkey, sprouts and cucumbers! My favourite sandwich is turkey & cheese. I would like to try the red pepper hummus on a lettuce wrap with ham. I would like to try some hummus with turkey and cheese. My favourite sandwich is coconut bacon, tomato and avocado, and I would love to try Summer Fresh hummus on it as well. Delicious!! my favorite sandwich is turkey (not the turkey deli meats but turkey leftovers from a turkey dinner). I would love to try their Tzatziki dip on it. I just love Tzatziki. Avocado and Bacon with hummus would be delish!! thanks for the chance. I would like to try it on my egg salad sandwiches. I love turkey and cheese sandwiches and hummus would be divine on it. I would try a hummus egg salad sandwich. We eat hummus and cucumber sandwiches often because they’re simple and quick to make. I’d like to try it on a roasted red pepper and chicken sandwich or a roast beef and horse radish sandwich. I would love to have a turkey bacon club!